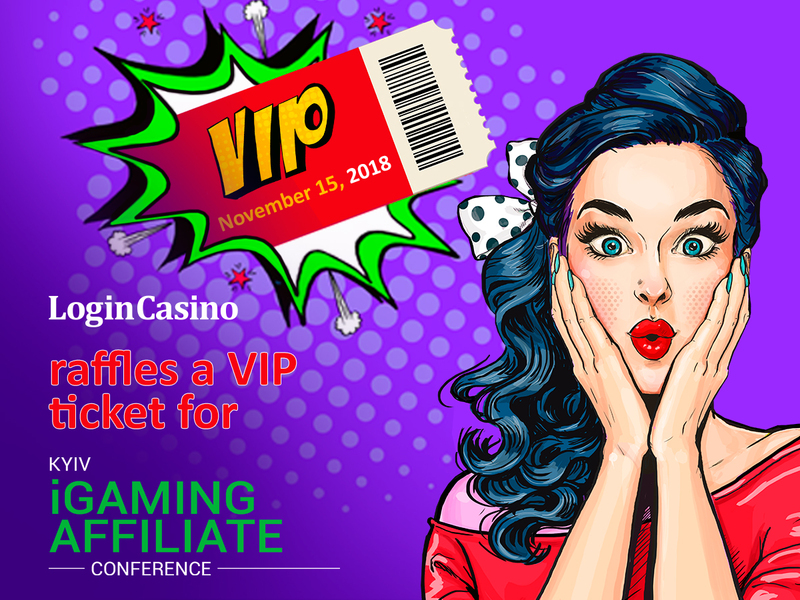 Login Casino, the media gambling-sponsor of Kyiv iGaming Affiliate Conference, is raffling a free VIP ticket for the event. The conference will be held on November 15 at a popular local platform TAO Event Hall, Kyiv, Ukraine. 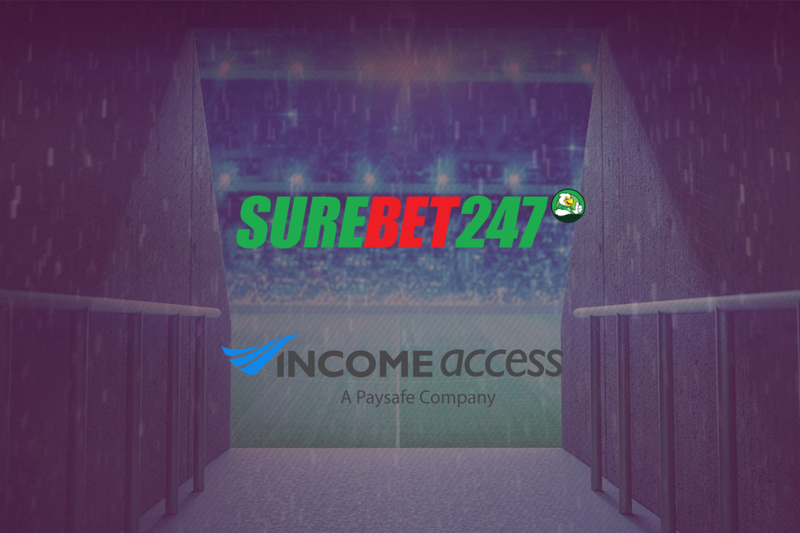 In order to take part in the raffle one has to fill in the registration form on the Login Casino website, having indicated the name and e-mail address from 9.10.2018 to 04.11.2018. The winner will be determined on November 5 via a random number generator. gifts from the event organizers. Both local and foreign experts of the sector will take part in the event. 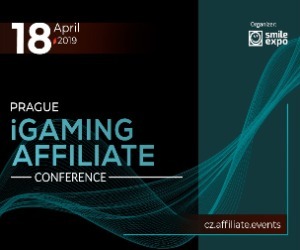 The conference will bring together iGaming business representatives as well as stakeholders of the affiliate marketing industry – one of the most accessible ways of brand promotion. The platform will give the visitors and speakers the opportunity to get new business contacts and listen to a number of useful reports. how exactly the work for the World Wide Web is carried out and many more. The special guest for the event is the head of the advertising traffic audit service ClickFrog.ru Konstantin Novofastovsky. 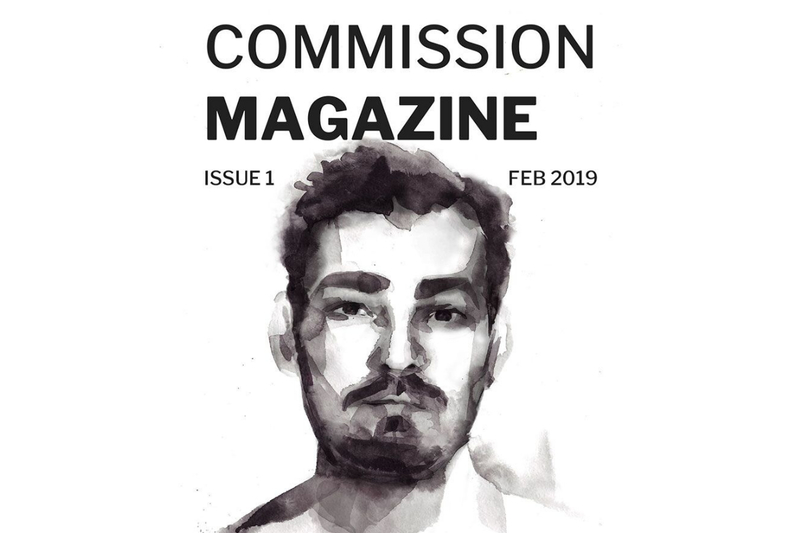 He will dwell on how a successful gambling-related traffic purchase is carried out as well as about the most popular traffic channels to gambling websites. The expert will also explain how to avoid bots, what to choose – CRM-banner or ClickUnder and many more. One more speaker at the platform for presentations in section № 1: Conference will be Vladimyr Luchaninov, Procurement Director at Firelink Media. 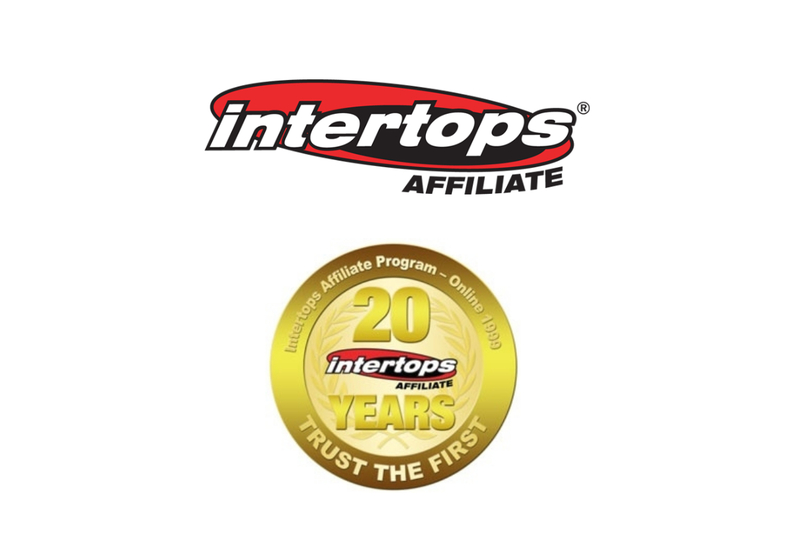 He will explain the criteria for choosing an affiliate program, which risks and pitfalls can be connected with it. The event organizer is an international company Smile-Expo.